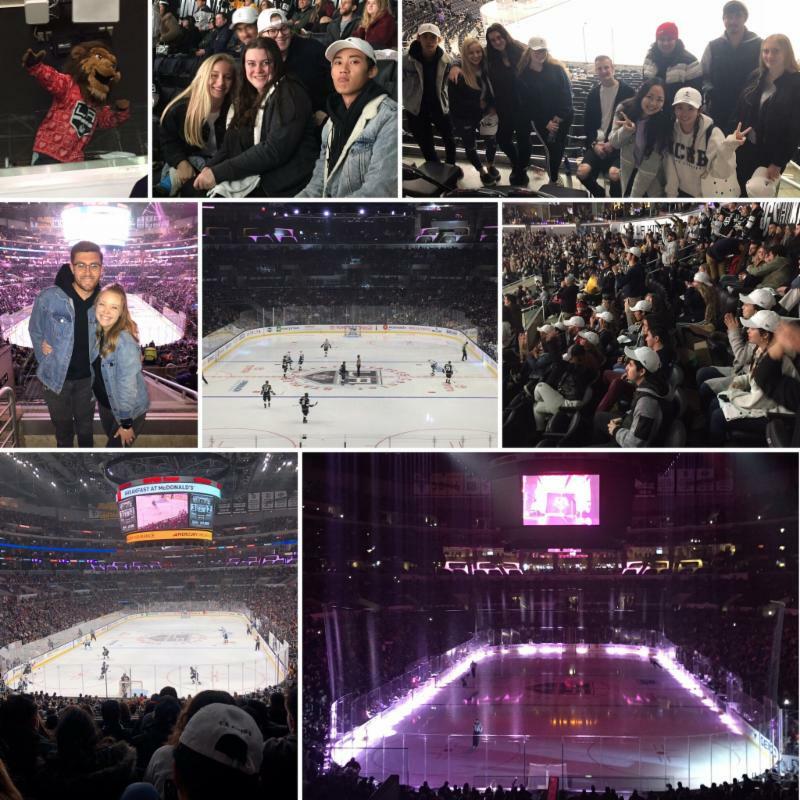 Residents had the awesome opportunity to go to an LA Kings game at the Staples Center out in LA. The Kings faced the Vancouver Canucks, and it was an awesome game! As well as it was on Valentine's Day, so some residents were able to enjoy an exciting game with their loved one! 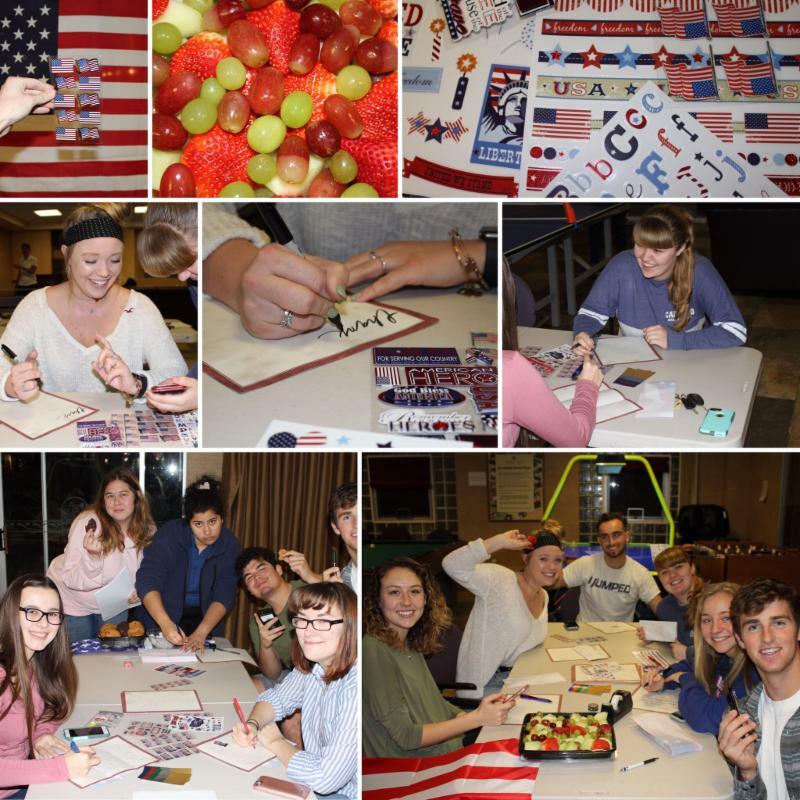 Residents were able to write a love letter to their significant other and or a friend or roommate. 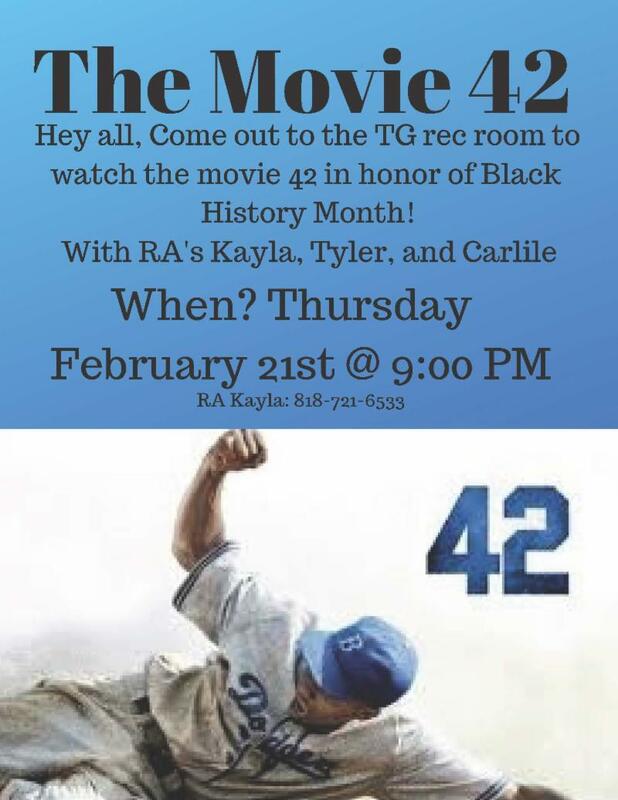 Then RAs Tyler and Carlile delivered them on Valentine's Day as a nice reminder how loved everyone is. 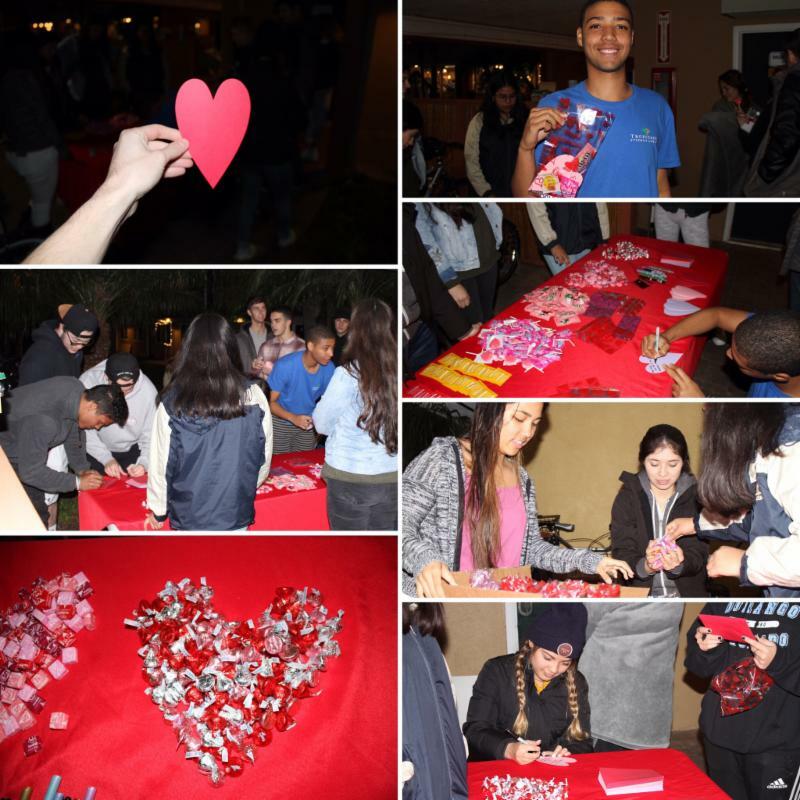 It was a huge hit and the residents loved getting a little something extra on a day of love! As the new year is upon us, many of us make resolutions to make better choices and eat healthier. 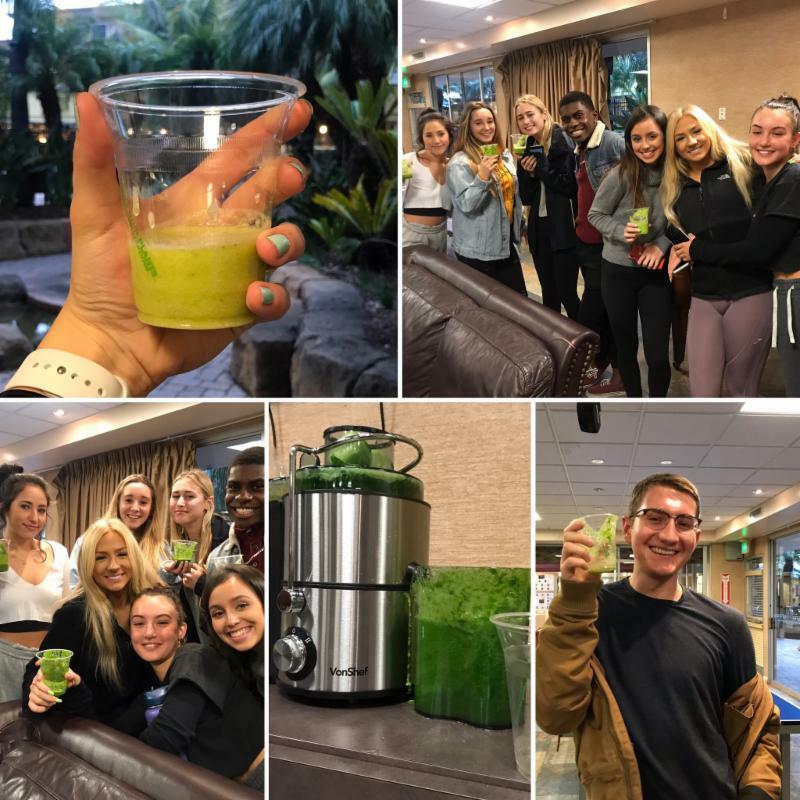 At this program, residents were able to start the year off with fresh juice from fresh produce that is both nutritious and delicious, as well as learning the benefits of healthy eating! 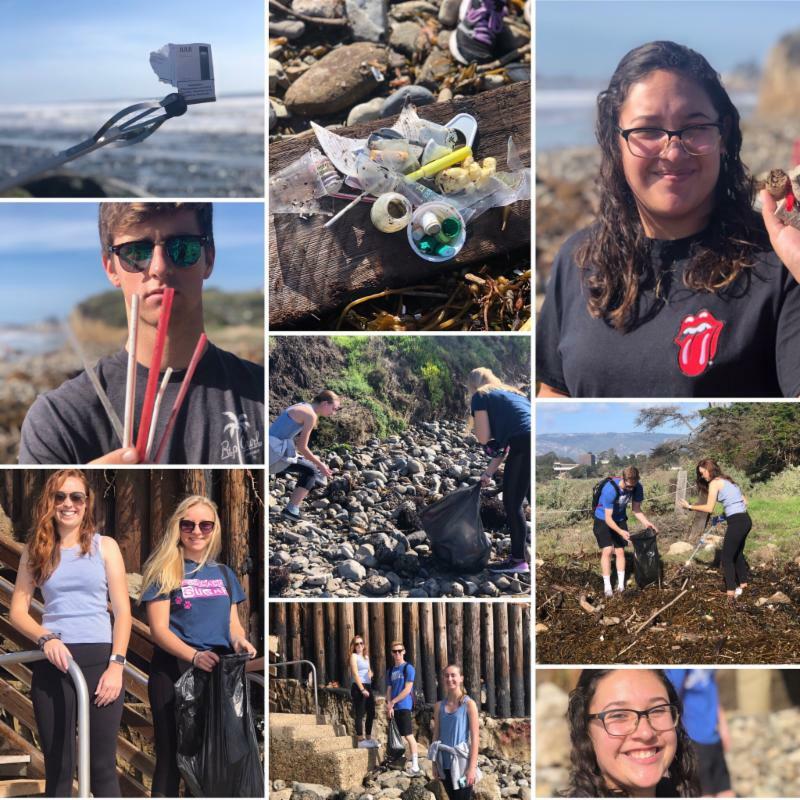 On Friday January 22nd, RA's Kayla, Matt, and Tyler hosted a beach clean up. Luckily the rain cleared up for them, but the amount of trash was devastating! It was a wonderful time to really learn and see the harmful effects of what littering can do. Tropicana is proud to announce that our Tutoring Program is in full swing. 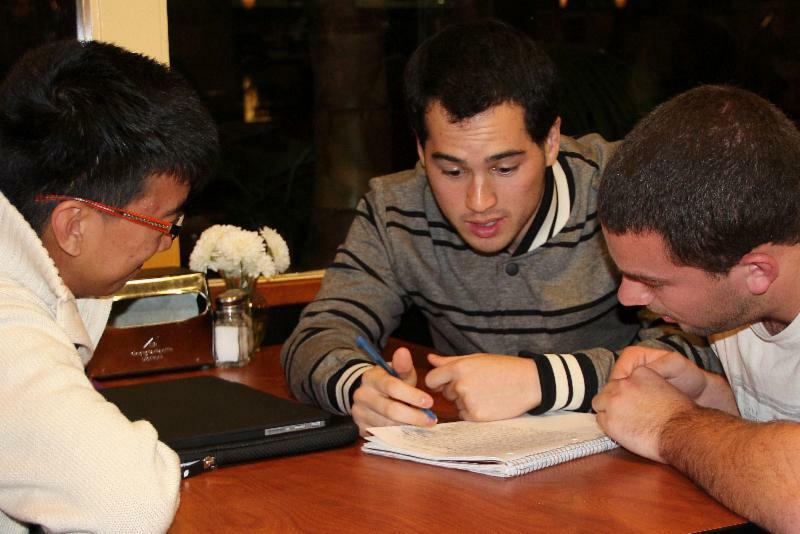 Tutoring will be every night, Sunday through Wednesday from 9:00-11:30 PM in the cafe. Use Your Talents to Chronicle Your Experiences at SBCC or UCSB!